Having initially lost their opener in the WBBL Championship, Jesper Sundberg has watched his Riders side continue their super winning run ever since. 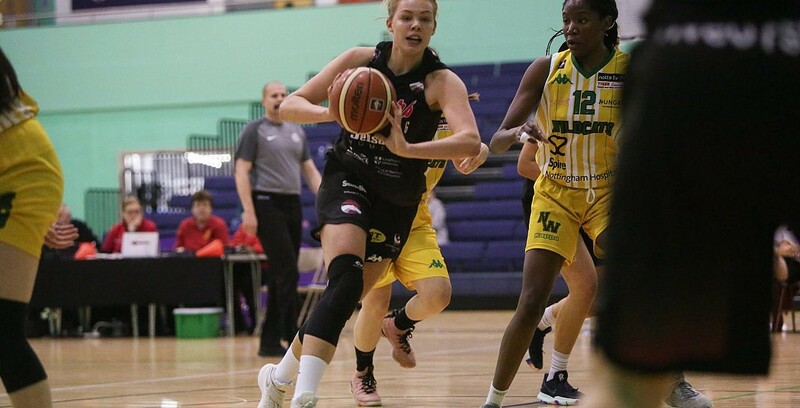 Their latest success came in the East Midlands derby as they swept aside their local rivals to show they are genuine title contenders, with Holly Winterburn once again leading the way. Turning point – Riders released the handbrake in the second period and Wildcats just couldn’t live with their opponents as they stormed away and dropped 29 points in the quarter. Key stat – An eye-watering 21 of 81 for Wildcats from the field. Game hero(es) – Once again it was the ever-influential Winterburn who starred as she fired 24 points and also added 6 rebounds and 5 assists.